Visa Security: Additional Actions Needed To Strengthen Overstay Enforcement and Address Risks in the Visa Process. 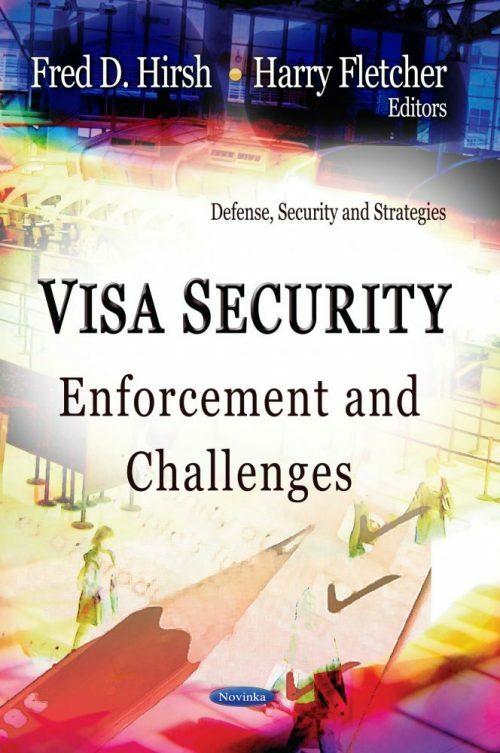 Testimony of Richard M. Stana, Government Accountability Office, delivered at the hearing on "Ten Years after 9/11: Can Terrorists Still Exploit our Visa System?" Statement of Edward J. Ramotowski, Acting Assistant Secretary for Visa Services, Department of State. Hearing on "Ten Years after 9/11: Can Terrorists Still Exploit our Visa System?" Statement of Peter T. Edge, Deputy Associate Director, Homeland Security Investigations, U.S. Immigration and Customs Enforcement. Hearing on "Ten Years after 9/11: Can Terrorists Still Exploit our Visa System?" Testimony of Thomas Winkowski, Assistant Commissioner, Office of Field Operations, U.S. Customs Border Protection. Hearing on "Ten Years after 9/11: Can Terrorists Still Exploit our Visa System?" Statement of John D. Cohen, Principal Deputy Coordinator for Counterterrorism, U.S. Department of Homeland Security. Hearing on "Ten Years after 9/11: Can Terrorists Still Exploit our Visa System?"